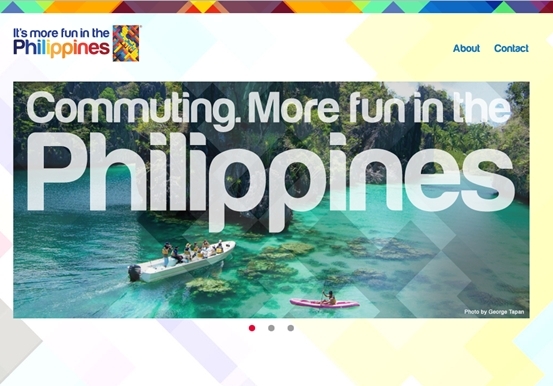 DOT’s “It’s More Fun in the Philippines” Similar to Switzerland's Slogan? DOT’s “It’s More Fun in the Philippines” Similar to Switzerland’s Slogan? The Philippine’s Department of Tourism (DOT) is promoting a new tourism campaign called It’s More Fun in the Philippines. 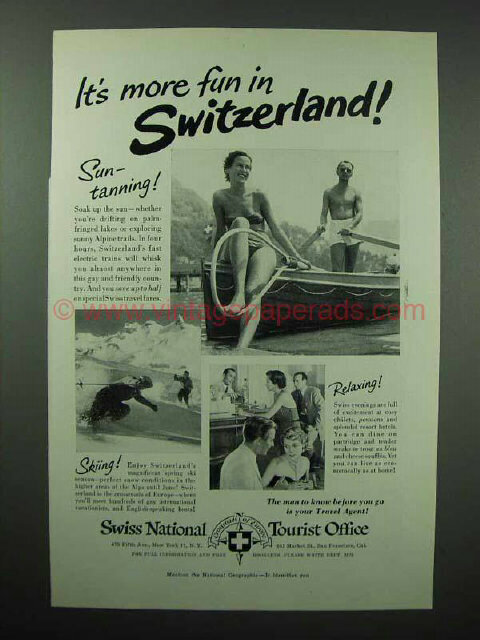 The agency’s new campaign is getting attention from Filipinos because of its similarity with a 1951 campaign by Switzerland entitled, well, “It’s More Fun in Switzerland”. You will remember that the DOT draw flak before for its “Pilipinas Kay Ganda” slogan which had similarities with a tourism campaign from Poland. The DOT couldn’t seem to get a break but there are only a few tourism slogans one can think of so if the DOT is saying it did not copy Switzerland’s slogan, I tend to believe this considering how old Switzerland’s slogan is. DOT appears to be aggressively pushing the campaign as it even has a website dedicated for this. Here’s a screenshot of DOT’s website for It’s More Fun in the Philippines. You may head over to itsmorefuninthephilippines.com to check it out but there’s nothing much to see there as of now. 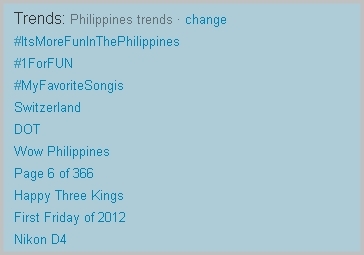 The DOT is hot on social networking sites Facebook and Twitter, with the terms #itsmorefuninthephilippines, #1forfun, Switzerland and DOT simultaneously trending. The main reason for this could be DOT’s own promotion of the campaign, but those who are criticizing DOT’s slogan of course contribute to the popularity of these topics. Here’s that photo about Switzerland’s slogan circulating on the internet. From the photo itself, it appears that the source is vintagepaperads.com. The same team as Panday’s? it’s WOW PHILIPPINES for me…it has instant recall, fun, pleasure, sense of awe and wonder, enthusiasm, interest, thrill…it has the “kilig” factor….why change it to something banal….research is not such a hard thing to do, so after the first booboo with “Pilipinas Kay Ganda” logo, one would think they should have checked if the slogan has been used before…..one google click and you’ll know if you have something new and fresh……..hmmmm, back to the drawing board guys…..